The U.S. Small Business Administration St. Louis District office released the list of the top small businesses from its service area which covers 54 counties in Eastern Missouri. For the second year in a row the state's top winner comes from the St. Louis district. Dr. Melissa Smith, owner and managing dentist of Washington Smiles Complete Health Dentistry was named the SBA 2018 Small Business Person of the Year for the St. Louis District and the state of Missouri. 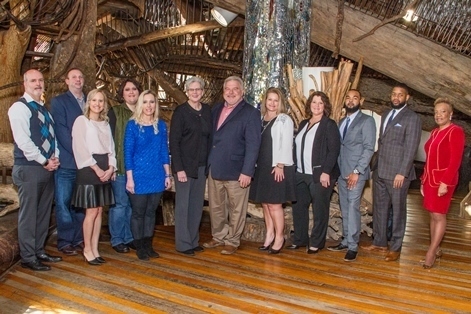 A national winner will be selected and announced at a ceremony in Washington D.C. during National Small Business Week April 30- May 5. The Eastern Missouri winners will be celebrated at an awards luncheon set for May 3 at the Hilton St. Louis Frontenac. To attend the SBA St. Louis Small Business Week annual awards luncheon click here.